The technology for AI and video has reached an accessible level for small businesses to compete with mega-companies across the world. The shared connection between these three themes is using technology to take tasks off of your sales team’s to-do list and giving them more time to engage and delight your customers. We sat down at our favorite patio, at The Long Room here in Chicago, for a talk about how small businesses can start implementing video throughout your buyer’s journey, integrate chatbots and AI and abandon the concept of a customer funnel for something better. 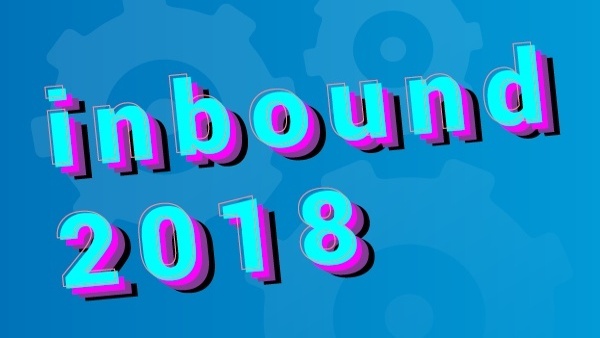 Watch the video below for a full recap of our takeaways from Inbound 2018. Hiring a Marketing Agency: Do You Need a Producer or an Engineer?